Daenerys Screencaps.. . Wallpaper and background images in the Mason Forever! club tagged: photo. My Crossovers - gelsomino And Elsa. -_- Do you really think that's a Daenerys screen cap? In a place...with air conditioning? Did you not see the air conditioner behind her or that the dragon is a statue? 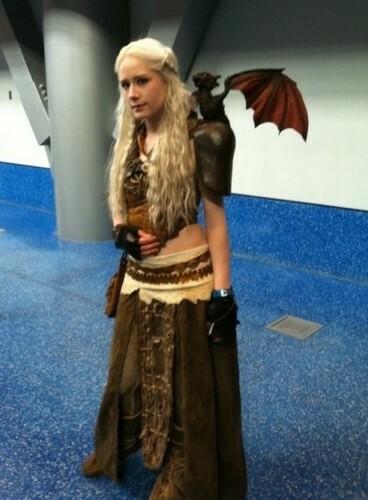 I will stand by the fact that it's a Daenerys cosplay- Er, screencap.